Last year, Amazon announced that it would build a second headquarters somewhere in the United States. Known as “HQ2,” the project generated instant interest among dozens of cities that wanted to attract the e-commerce giant to their communities. After all, Amazon said the headquarters would bring in at least 50,000 high-paying tech jobs, which could have a significant economic impact anywhere in the country. Cities then offered generous benefits and tax breaks in an effort to woo the company. While some promised Amazon enormous tracts of free land, others put forward tax incentives that frequently exceeded $1 billion. All the pageantry ended this week, however, when the online retailer announced the winners of its HQ2 contest. 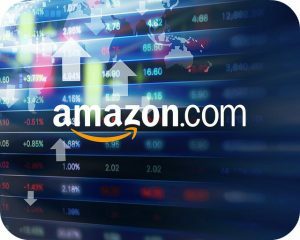 Although Amazon originally said they wanted to build the headquarters in one place, the company surprised everyone when it announced that HQ2 would be split between two locations. The first is Crystal City, Virginia, a town situated just across the Potomac River from Washington, D.C., and the other is Long Island City, which is in the New York City borough of Queens. 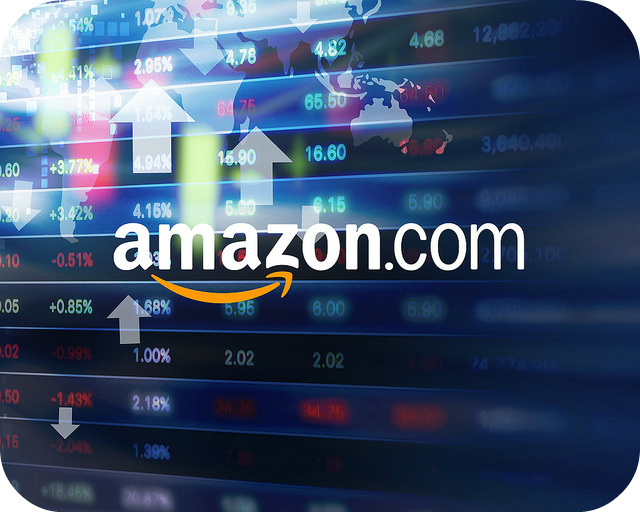 When Amazon first announced the HQ2 project, some predicted that the company would opt for a smaller but still dependable location like Indianapolis or Columbus, Ohio. Ultimately, though, the East Coast hubs of D.C. and New York simply boasted too much tech talent for the online retailer to pass up. Do you think government officials should have granted such generous tax breaks and subsidies to Amazon? Why or why not? Why did Amazon ultimately choose locations close to New York and Washington, D.C., rather than a smaller city? Sources: Laura Stevens, Keiko Morris and Katie Honan, “Amazon Picks New York City, Northern Virginia for Its HQ2 Locations,” The Wall Street Journal, November 13, 2018; Dana Rubinstein and Gloria Pazmino, “De Blasio Sides With Amazon Against the City Council, and His Own Rhetoric,” Politco, November 13, 2018; WSJ Editorial Board, “Amazon’s Golden Fleecing,” The Wall Street Journal, November 14, 2018. Photo by Mike MacKenzie.